Straddling the Sierra Crest at Donner Summit, the 3,000-acre Royal Gorge property is a mosaic of lush mountain meadows, old-growth forests, and crystal-clear streams—a place rich in natural resources and human history. As the largest cross-country ski resort in North America, Royal Gorge enjoys international acclaim and draws thousands of visitors every year. When a new owner announced plans to turn Royal Gorge into a large subdivision, generations of skiers and other outdoor enthusiasts rallied to protect it. The development stalled in the face of their opposition and the economic downturn, creating a unique opportunity to conserve the land forever. The Trust for Public Land and partners purchased and permanently protected Royal Gorge as a year-round recreational resource. The nearby Sugar Bowl resort will manage the ski area in winter, while improved hiking trails and other amenities will create new opportunities for summer exploration, too. The Royal Gorge purchase represents a crowning achievement for conservation in the Sierra Nevada. 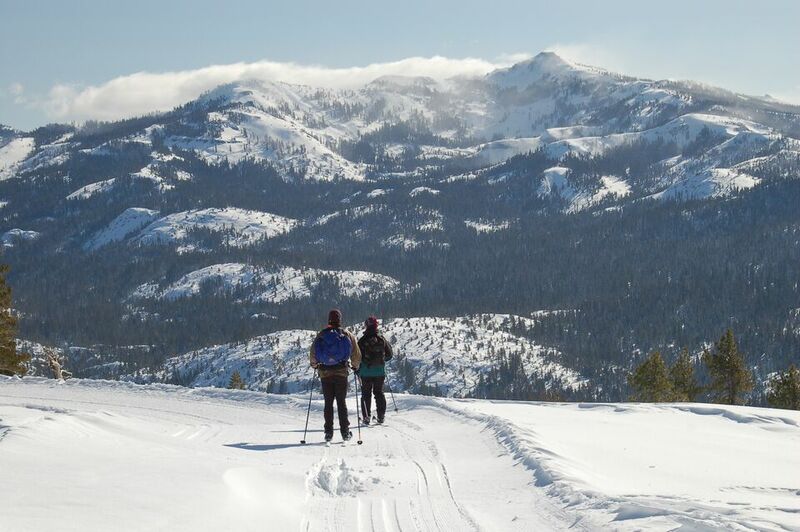 We could not have succeeded without our longtime partners The Truckee Donner Land Trust, The Nature Conservancy, and the Feather River Land Trust, who, as The Northern Sierra Partnership, have taken conservation in the Northern Sierra to a level no single organization could reach.